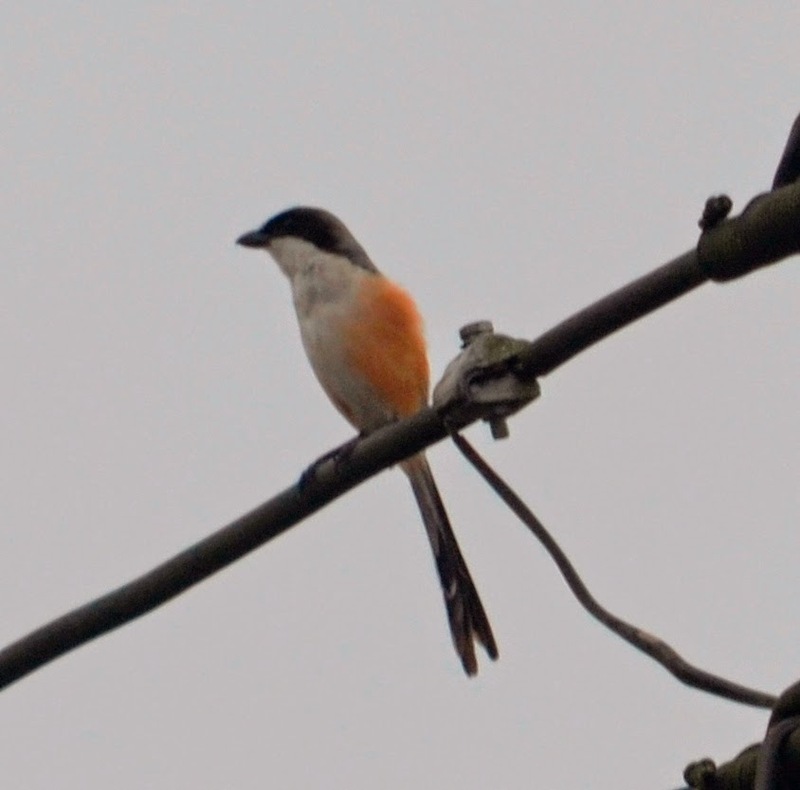 On this 52nd trip to Kuching, I have another opportunity to see the Long-tailed Shrike. This bird has been seen flying about the Kuching garden, but hardly resting on the trees. 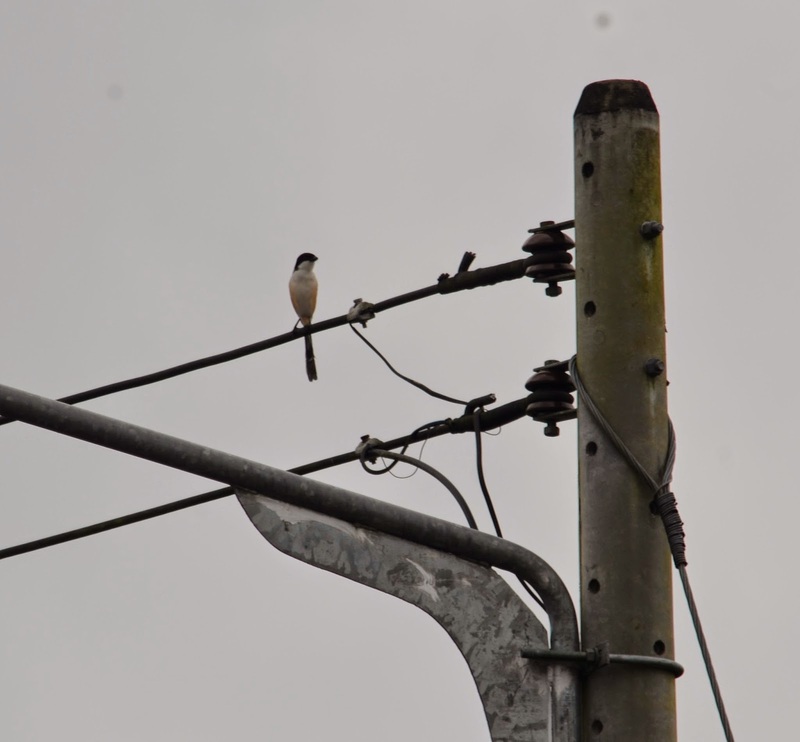 Preferring to perch on the electric cables near the neighbourhood. However, for the record it is good to have seen them again. 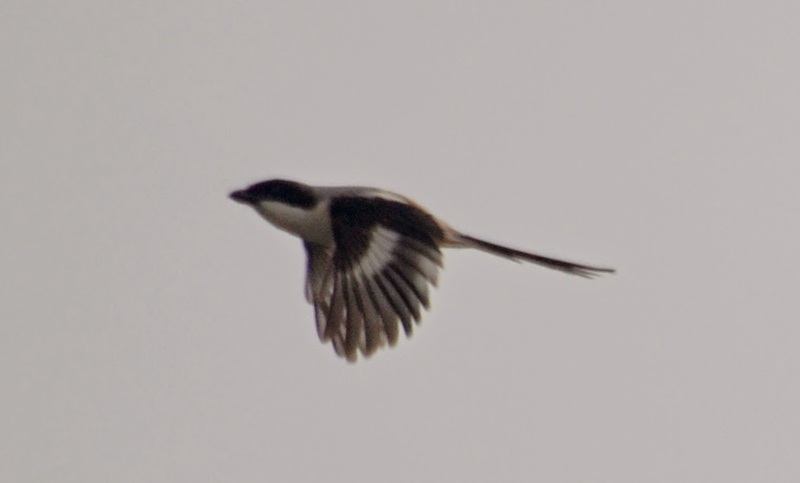 It is noted that the bird is common in areas around Kuching Division, but not so in other parts of Sarawak especially the central and northern regions of the state. I hope in the short days left of this visit, I'll able to capture it resting on the trees in the Kambatik garden here. Hopefully.